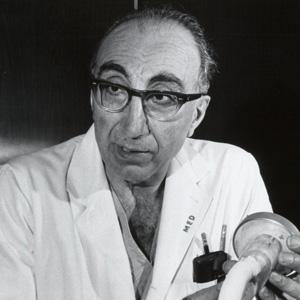 Scientist, innovator, and medical educator who became the world's most famous Lebanese-American cardiac surgeon. He graduated from Tulane University for both undergraduate and medical school. He was the Senior Attending Surgeon of The Methodist Hospital in Houston, and the Chancellor Emeritus of Baylor College of Medicine. He lost his wife, Diana Cooper, to a heart attack in 1972. He received the Presidential Medal of Freedom from President Richard Nixon.